Throwing this out there to all my followers. 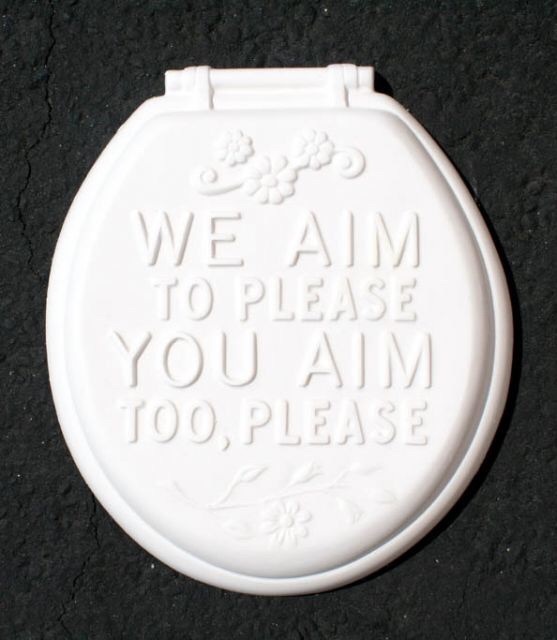 No, I’m not asking you to mind your bathroom etiquette (although that’s not a bad thing). I aim to bring you the best content that you want to read. So I ask you, what do you want to see more of? Answer the poll and I will deliver! Thanks guys! What would you like to see more of in this blog?